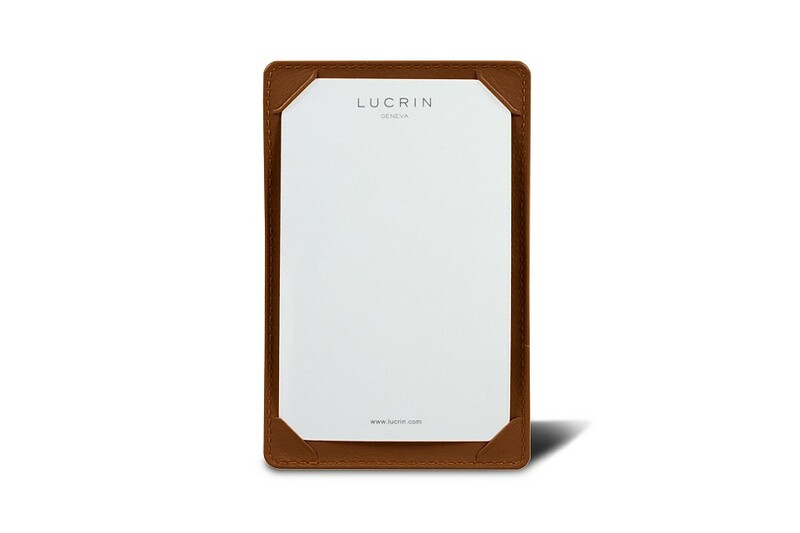 The cover of this writing pad can be customised with a permanent engraving of your choosing. Should you choose to have your company's logo engraved on the latter, you will get a perfectly unique product. 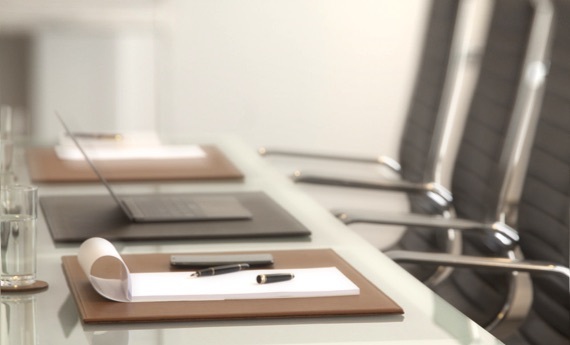 This pocket writing pad of relatively large format is ideal for meetings or press conferences. 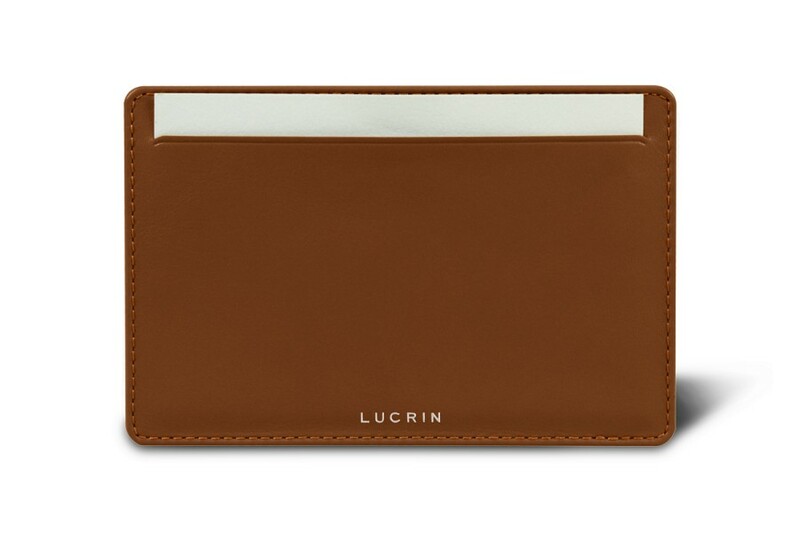 It is conceived in premium authentic leather, and the sheets are kept well in place thanks to four slits in each corner. At the back of this simple yet elegant pocket note pad, there is a large flat pocket which can store a refill of the paper notes.